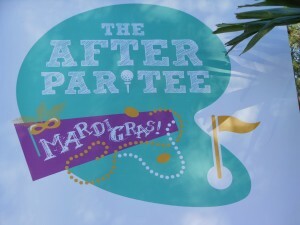 On Thursday, YMCA of Florida’s First Coast hosted “The After Par-Tee”at The Lot, a new high-end hospitality venue at The PLAYERS. 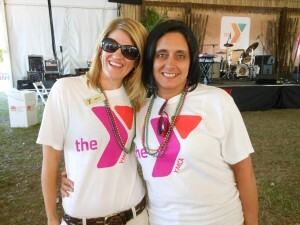 The event featured a Mardi Gras theme complete with live music from The New Orleans Suspects. Proceeds from the event will enable the YMCA to send children from underserved communities to summer camps across the First Coast to help prevent summer learning loss. Presented by PRI Productions, The After Par-Tee guests enjoyed food from Whisky River Jacksonville and Libretto’s Pizzeria and drinks throughout the night courtesy of Coastal Wine & Spirits of Florida, North Florida Sales and Pepsi. Orange Park Medical Center and Precor acted as Intermission Sponsors, and ClearChannel Media was the event’s Official Media Sponsor. The Lot is located just outside the Nicklaus Gate in Parking Lot 11 off of CR210 and will host parties benefitting various local charities through Saturday of tournament week. 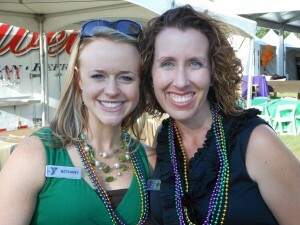 To view more photos of the event, visit the 2012 THE PLAYERS Photo Gallery.